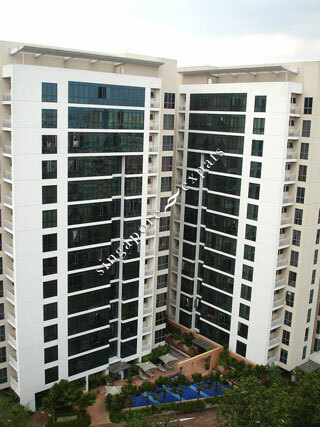 Central View is located at Hougang Street 11, off Upper Paya Lebar Road, near to the Serangoon and Hougang residential estate. Central View is near to many heartlander's amenities, including a sports stadium, shops, clinics, market, food centres and church. Central View is accessible via the nearby Central Expressway (CTE) and this condo is within 5 minutes walk from the Kovan or Serangoon MRT Station.